Got one of these bows about two years ago. They are really excellent-very well balanced,right springiness and fully controllable in tone and colour throughout the bow. 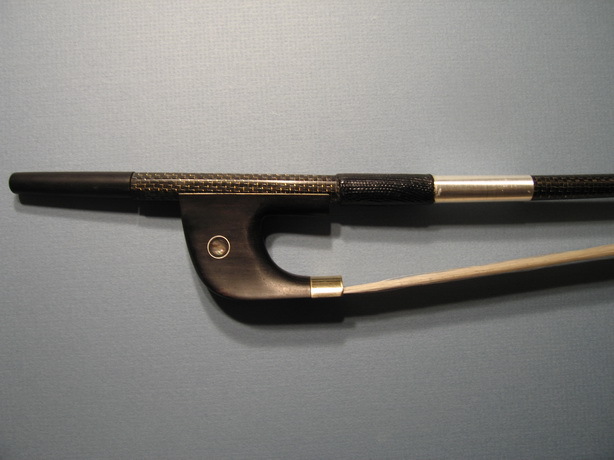 One of my very favourite violin bow. I used in my professional diploma A.T.C.L. recital examination and passed - it was much better than any of the more very expensive bows I have. I like it and will continue using it in my violin playing all the time. In fact, I ordered another one for spare and a 3/4 size one for my young son. 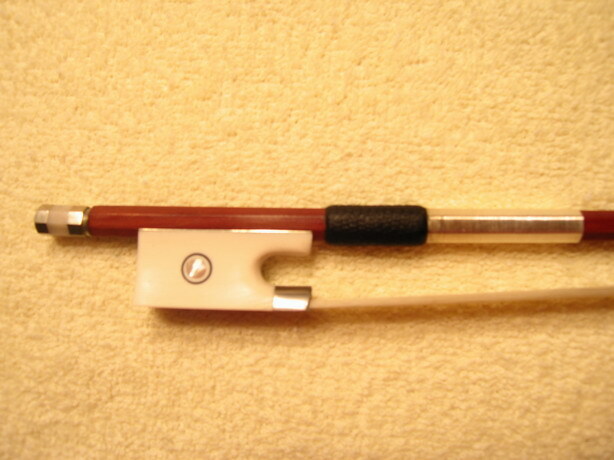 I highly recommend this bow to any violinist beginning to playing professionally. Excellent value. The rating has only to be excellent. Keep up the good work.